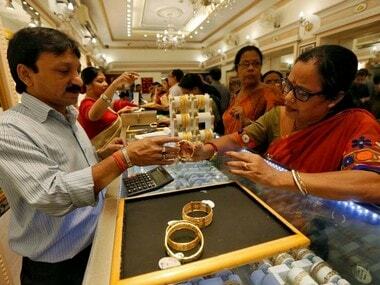 MUMBAI India's overseas purchases of gold likely hit a nine-month high in October, as a flip in domestic prices to a premium prompted banks and refiners to resume imports ahead of the festival season, industry officials told Reuters.While higher purchases could widen India's trade deficit given bullion accounts for a major chunk of its imports, they would underpin global gold prices that have come off 7 percent from two-year highs hit in July as expectations of a U.S. interest rate hike by year-end strengthened the dollar.India is the world's No.2 gold consumer after China. 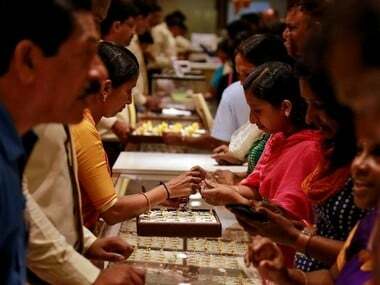 "Some (Indian) refiners and banks have resumed imports in the last few weeks as discounts came down and the market started trading in a premium," said James Jose, secretary of the Mumbai-based Association of Gold Refineries and Mints.Jose expects India's October gold imports to reach 60-70 tonnes, the highest since January and more than double an estimated 30 tonnes in September. Last month, dealers offered gold at $32 an ounce below the official domestic price that include a 10 percent import tax - down from a record $100 discount in July - amid continued bleak demand and smuggling. 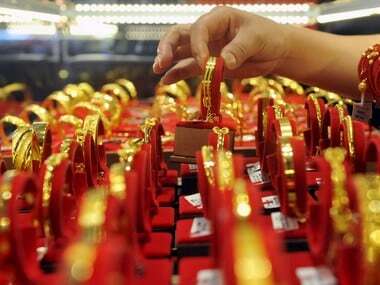 But now they are charging a $2 premium ahead of a seasonal pickup in consumption.Demand for gold usually firms in the final quarter as India gears up for the wedding season and festivals such as Diwali and Dussehra, when buying the metal is considered auspicious. 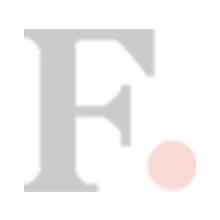 "Retail demand has already improved due to festivals," said Ashok Jain, proprietor of Mumbai wholesaler Chenaji Narsinghji. 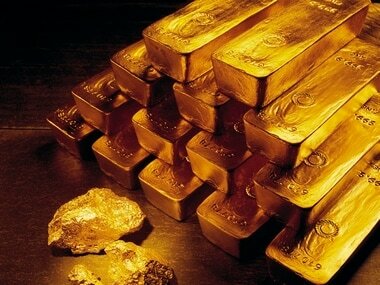 That has brought back banks and refiners who had been sidelined as growing entry of illicit gold, which avoids import duties, eroded their margins, Jain said.A correction in local gold futures is also attracting buyers, he added. In July, when Indian gold futures hit a near three-year top, scrap supply rose with people cashing in their old jewellery, denting demand for new gold.